This arrangement was commissioned by New Trier High School and written as a tribute to Jim Warrick on his retirement. It is a flat-out rock chart that sizzles from top to bottom. The piece was originally recorded on the "Imaginary Day" CD and is one of the favorites from that recording. 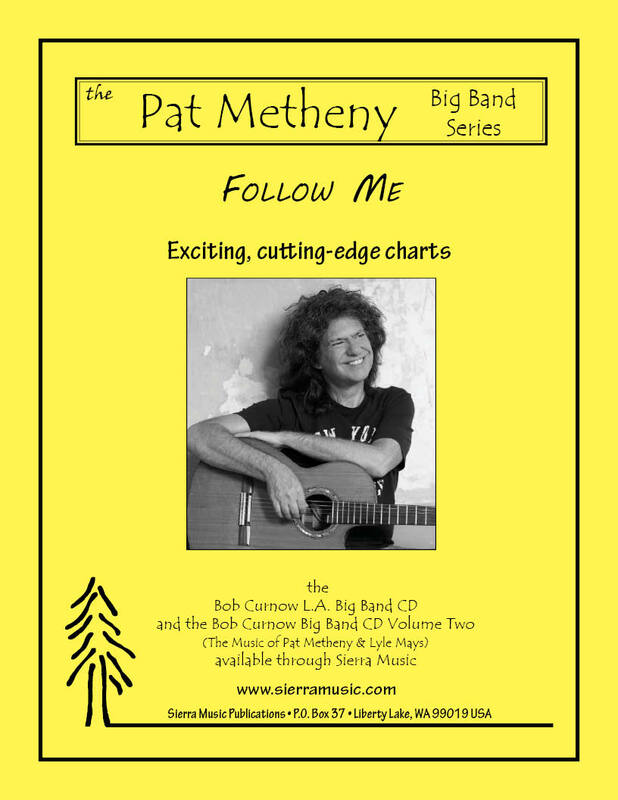 The entire chart is written out, and Pat's guitar solo in the middle of the piece is written into a line for alto saxophone and trumpet. This is guaranteed to be one of the most popular pieces you will ever program for your band. Have fun !